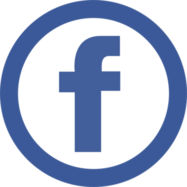 2-1-1: United Way’s free information and referral service that’s available 24/7/365 by simply calling 2-1-1 from any phone, or by visiting this website. In 2019, 2-1-1 will be used for coordinated entry to access homeless services (anyone who needs these services will begin by calling 2-1-1). Write Start for Students: Together with community partners, we collected over $2,700 worth of school supplies—more than 2,000 items--for Lee County Schools students who would otherwise not have had the tools they need to be successful in school. 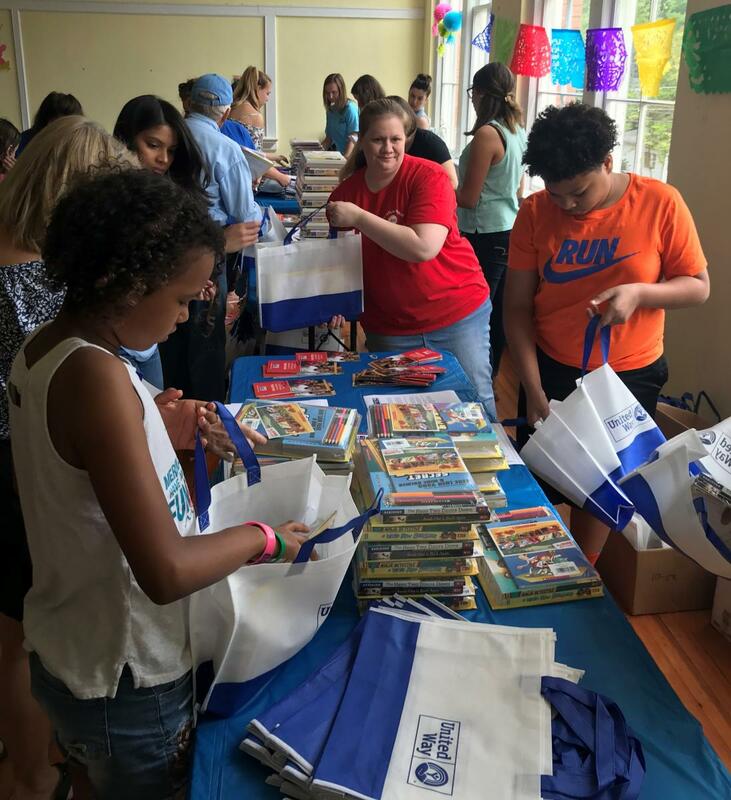 Super Summer Reading: In 2018, United Way provided over 220 book bags filled with books and summer reading activities to children in Lee County public schools, helping to stem summer reading loss and keep skills sharp. Self-Sufficiency Standard: In 2017, United Way of NC commissioned this report that calculates how much is needed for a family to make ends meet without public or private assistance. The report takes family size and composition into account, and the data is available for every county in North Carolina. Our Money Needs Calculator: This handy tool is available here. Just enter the number of people in your family and the ages of the children to learn how much you need to earn in Lee County to make ends meet without assistance. Once you know that number, click the links to other resources that can help you achieve your financial goals. FamilyWize prescription discount cards: United Way provides this free resource to help people save money at the pharmacy. Last year, over 28,000 Lee County residents saved over $350,000 by using the card. Download your card here or let us know you need one and we'll get it to you. Emerging Leaders Society (ELS): United Way’s newest initiative, geared to those age 40 and under, but open to all. ELS inspires, educates, and empowers the next generation of leaders who want to make a difference in Lee County. Emerging Leaders enjoy exclusive professional development opportunities and participate in a wide variety of volunteer service areas. Community Involvement: United Way is a partner in community initiatives including S3 Housing Connect (local task force addressing homelessness), the Chamber’s Education and Workforce Development Committee, and other projects.